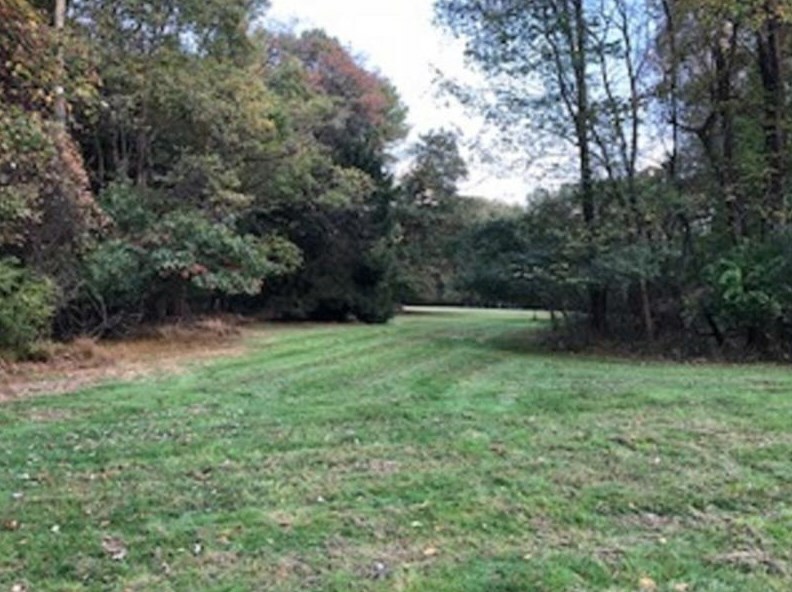 Two contiguous parcels totaling 11.5 acres. 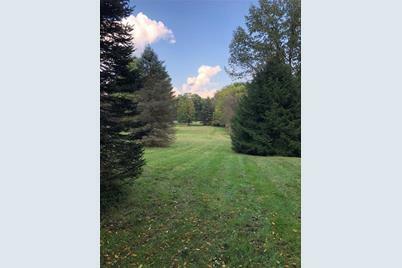 Beautiful private setting with a mix of fields and woods. 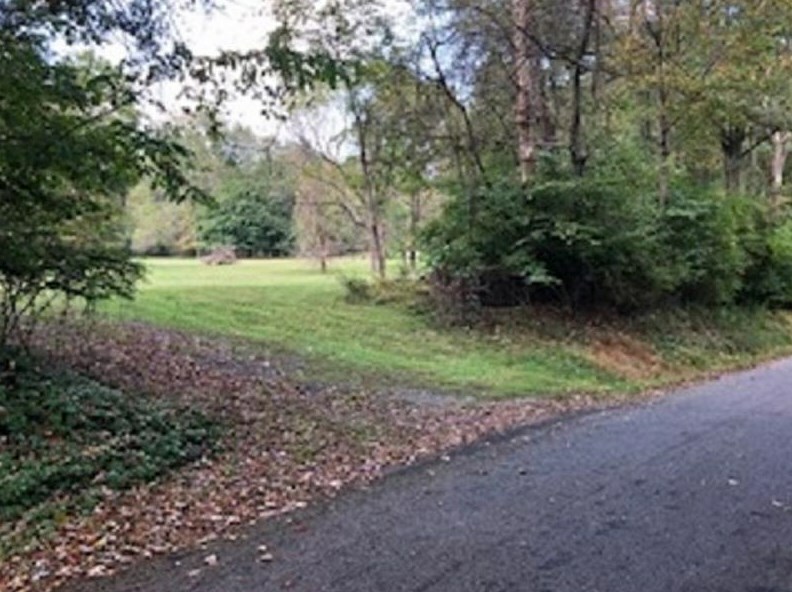 Just 2 miles from Rt. 8 and 1 mile from the Butler Country Club. Public sewer and gas 300 ft. away. Driving Directions: From Butler, Rt. 8 south, turn right on Renfrew Rd., then left on Three Degree Rd. then right on Hamel Rd.to 11 Hamel Rd. on right. 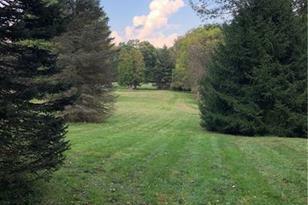 114 Hamel Rd., Penn Township, PA 16053 (MLS# 1363041) is a Residential Lots property with a lot size of 11.5000 acres. 114 Hamel Rd. is currently listed for $280,000 and was received on October 01, 2018. Want to learn more about 114 Hamel Rd.? 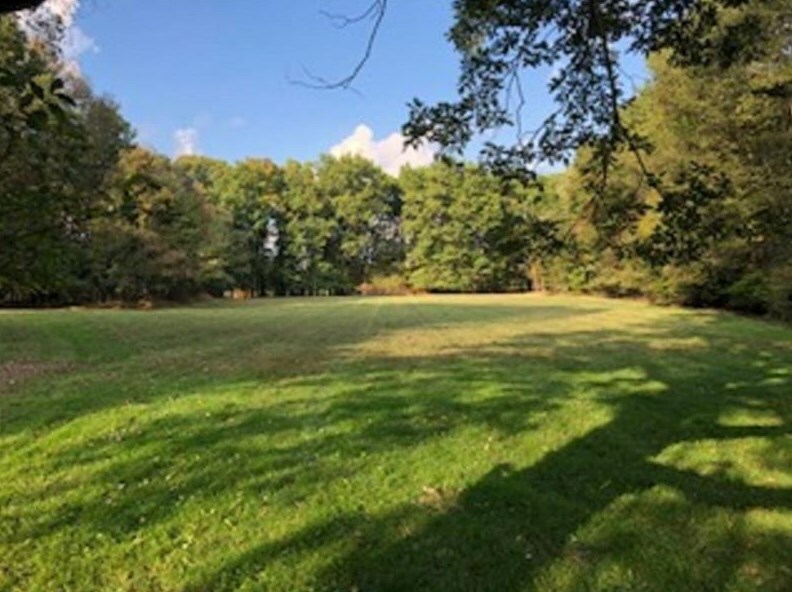 Do you have questions about finding other Residential Lots real estate for sale in Penn Township? 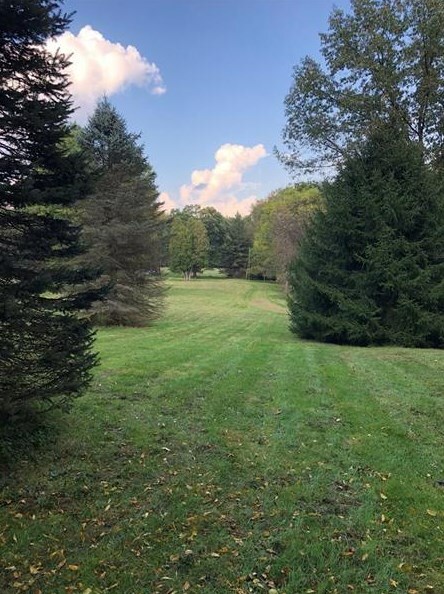 You can browse all Penn Township real estate or contact a Coldwell Banker agent to request more information.